March into March with Storytime! Eric Carle! Let’s celebrate one of our favorite authors today! Rainbows! Join us to explore a world of beautiful color! St Patrick’s Day! 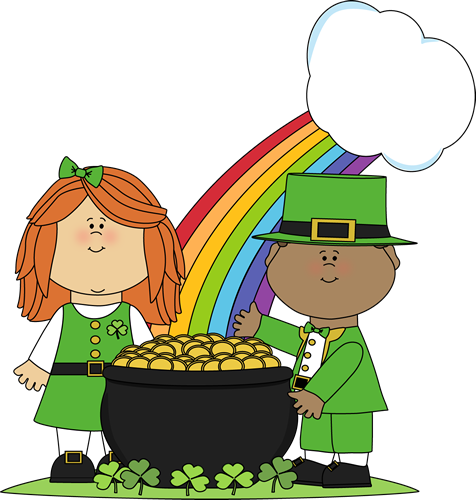 We’ll have the luck of the Irish as we read these stories! Bunnies! Hop into storytime with these cute bunny books! Spring! Let’s spring into Spring with stories!